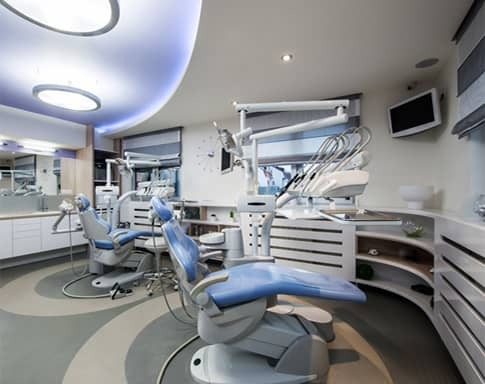 You will experience all that modern dentistry has to offer, including a comprehensive list of general, restorative and cosmetic dental care services to meet the needs of the whole family. Welcome to our practice! We are glad you have chosen us for your health needs and hope that every encounter with our office and staff exceeds your expectations. 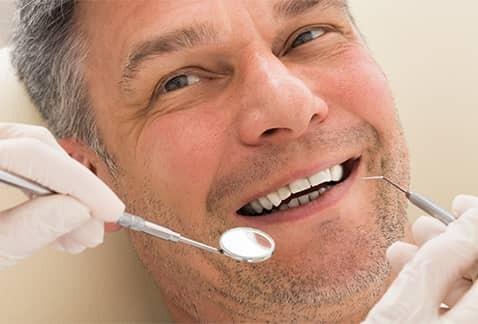 If you are looking for an affordable dentist in Vancouver BC, your search ends here! We know our patients have a choice in several different areas, so we go out of our way to deliver the level of care and compassion we would want for our own families. Complete health may be our long-term goal, but our immediate priority is the patient comfort. 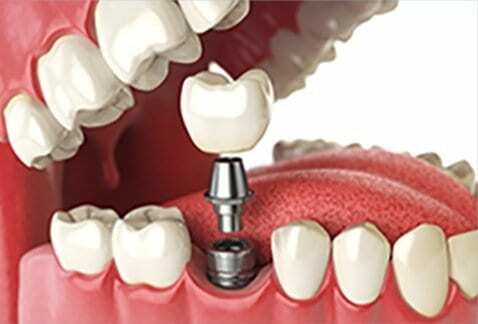 We provide emergency dental care services for instant relief to our patients. We do our best to facilitate a relaxing and non-threatening office environment you’ll want to return to again and again. This includes the implementation of multiple techniques to prevent treatment discomfort and minimize anxiety. 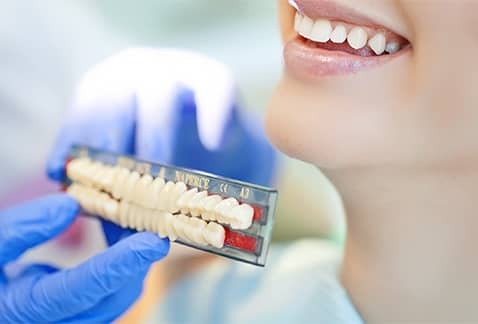 Our office is easily navigable, providing you with your dentist on the main street itself. You’ll also find it to be equipped with amenities designed to make your experience more pleasant and enjoyable. 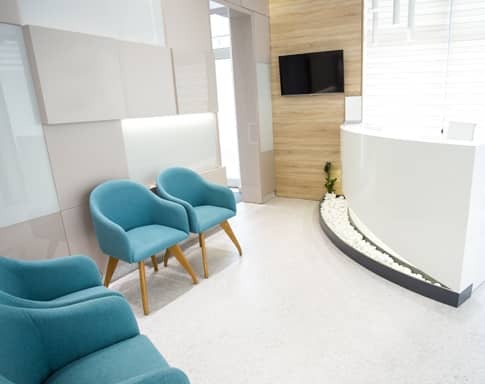 From a comfortable waiting area to relaxing treatment areas, every detail has been designed with your satisfaction in mind. 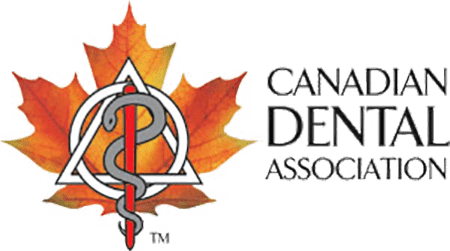 We are a dental clinic in East Vancouver providing dental services of all kinds along with emergency walk-in dentists. See you soon! 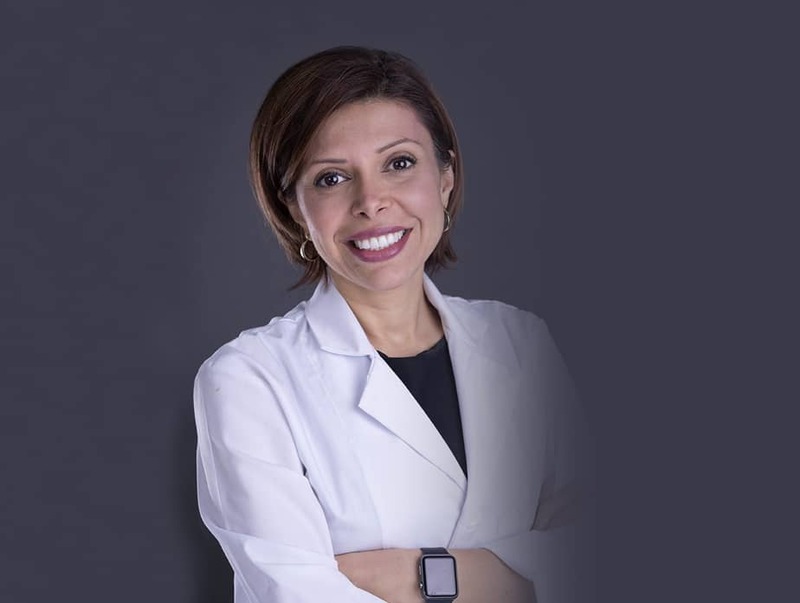 Dr. Ladan Tabarsi was amazing. I’d been avoiding the dentist for years due to bad experiences. Then due to a gum infection I had to make an emergency appointment at Imagine Dental Group. I have been a patient ever since. My dentist is very reassuring and very helpful.